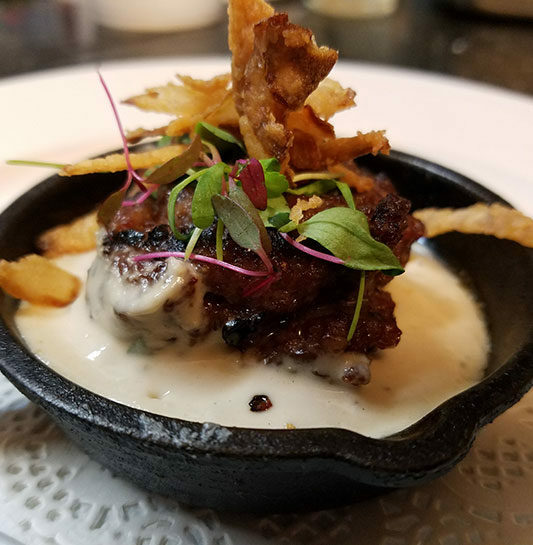 At La Gondola Restaurant, we blend the freshest and finest ingredients to provide award-winning restaurant quality cuisine and service with “a la minute” cooking. 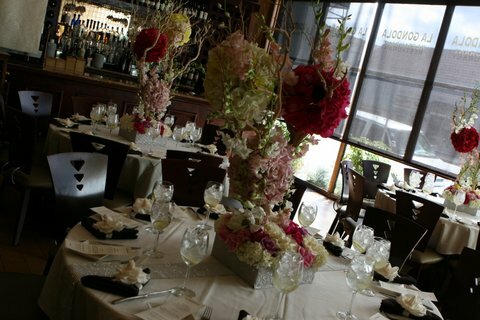 We firmly believe every event should be a seamless, smooth-flowing occasion. Not just for your guests, but for you. Whether you’re the host or the director of the event, stress simply shouldn’t be part of the equation, no matter how many guests you’re entertaining. 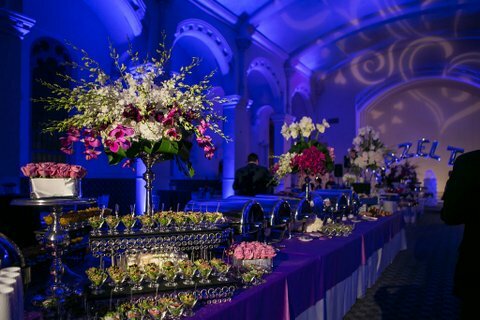 What’s more, your event should be unique- a reflection of you and your organization, perfectly matched to the occasion. So from the time the first guest arrives until the last one leaves, our goal is singular: to make you the consummate host. 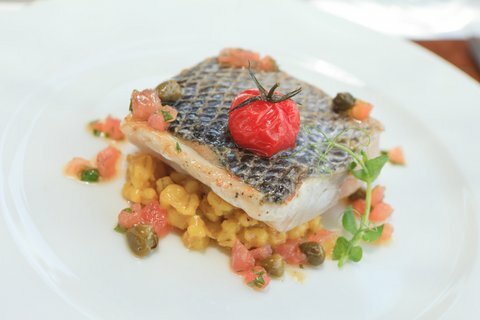 Our unique combination of restaurant, catering, and special event experience makes us the ideal partner for you, providing you with unparalleled expertise, innovation and professionalism. Our strategic partnership with Compass Group PLC, gives us the stability and versatility of the world’s leading food service organization. 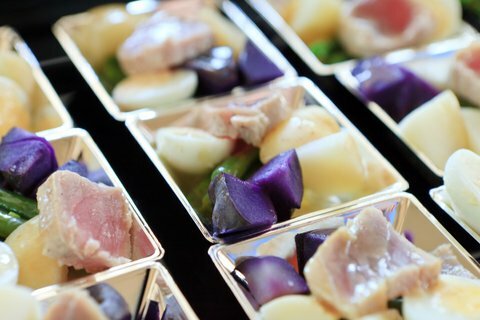 La Gondola delivers customized full-service catering with superb presentation and excellent table service. 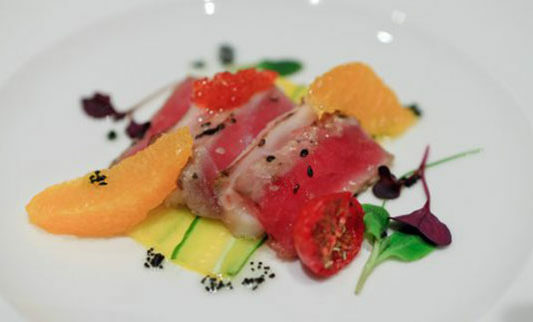 The food is not only delicious, but colorful, creative and unique! 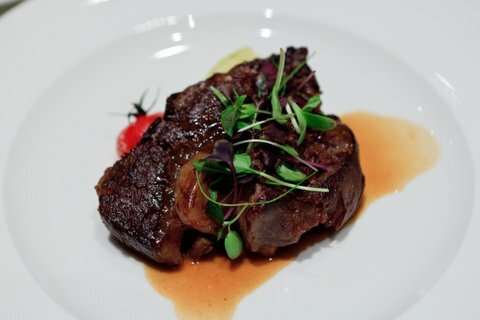 We believe Kosher food can be delicious. 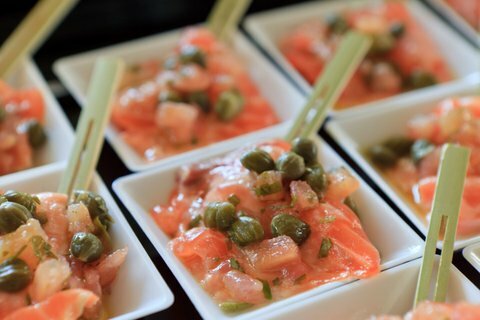 Enjoy our full service catering at your next Wedding, Bar/Bat Mitzvah Dinner Reception, Sheva Brachot and more…..
View some of the creative recipes & innovative presentations of our Executive Chefs & the culinary staff!